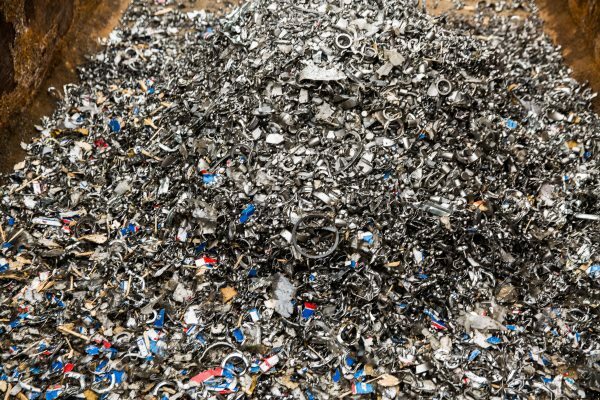 Swedish bearings manufacturer SKF has destroyed 15 tons of counterfeit bearings seized in an enforcement operation in Greece. 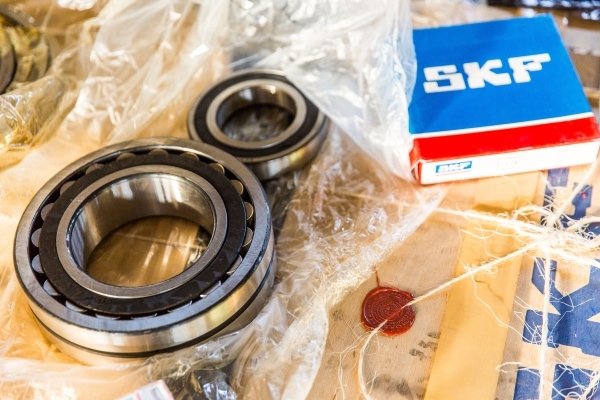 The destruction comes seven years after SKF first started legal proceedings against a Greek dealer after 17,000 counterfeit bearings – estimated to be worth around €1m – were discovered at a warehouse in Piraeus. "The bearings have now officially been declared counterfeit by the Greek courts system, resulting in their destruction," said SKF in a statement. Counterfeiting of bearings has emerged as a major problem in recent years. As the fakes generally wear out more quickly than genuine products they can fail unexpectedly, leading to equipment downtime and expensive repairs in industrial equipment. As bearings are used in automotive components, for example, failures can place the public at risk of life-threatening situations. A wide range of companies from the marine and other industrial sectors were affected by the counterfeit SKF bearings sold by the dealer, ending up with products of "unpredictable quality and performance," according to SKF. The financial damage resulting from the counterfeit products is difficult to quantify, but lost sales and significant loss of image are definitely some of the consequences it says. Dealers that sell counterfeit products risk financial damage as well as their credibility and reputation. One anonymous company said that it spent €100,000 on large-size bearings from an unauthorised supplier to satisfy an urgent requirement, only to find that they failed within months, rather than the expected several years. "We faced costly downtime and broken promises to our customer," said the company. "All this could have been avoided, by more awareness and caution in our sourcing." "Counterfeit industrial products like bearings are not bought intentionally by customers, so the best way to fight counterfeit is to raise awareness," said Tina Åström, SKF's brand protection director. "Customers who accidentally purchase counterfeit products are being cheated financially and risk damage to their machinery and expensive downtime." SKF has developed an app (SKF Authenticate) that can be used by customers who fear they have purchased counterfeit bearings to send photos of the goods to the company for authentication.